See a jaguar swimming, a cat that can outrun a car, a leopard who lost his spots, and a black panther stalking its prey. 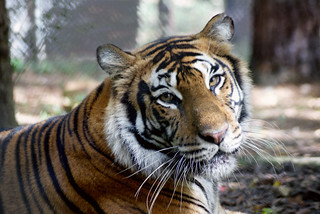 Learn why cats need whiskers, how they purr, how the Manx cat lost its tail, and why a tiger is striped. Discover how cats communicate, how cats find their way home, why the black cat has been both persecuted and pampered, why they are said to have nine lives, and more. 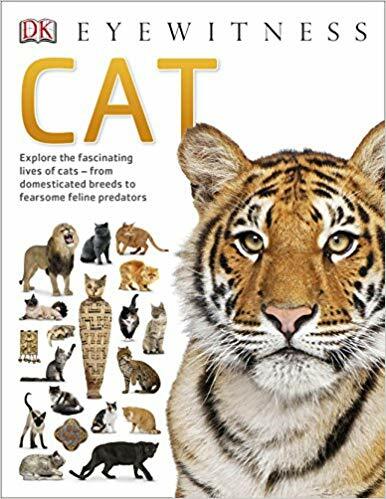 From domestic cats to the beasts prowling in the wild, Eyewitness: Cat looks at these beautiful mammals that are a part of our world.